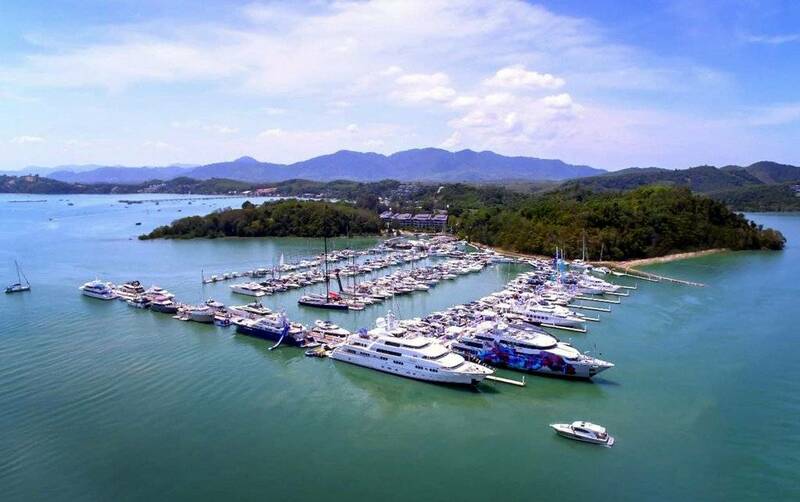 Phuket’s East Coast has seen quite a remarkable growth and development in the past years mainly because of the location of its four marinas being all on the East Coast. 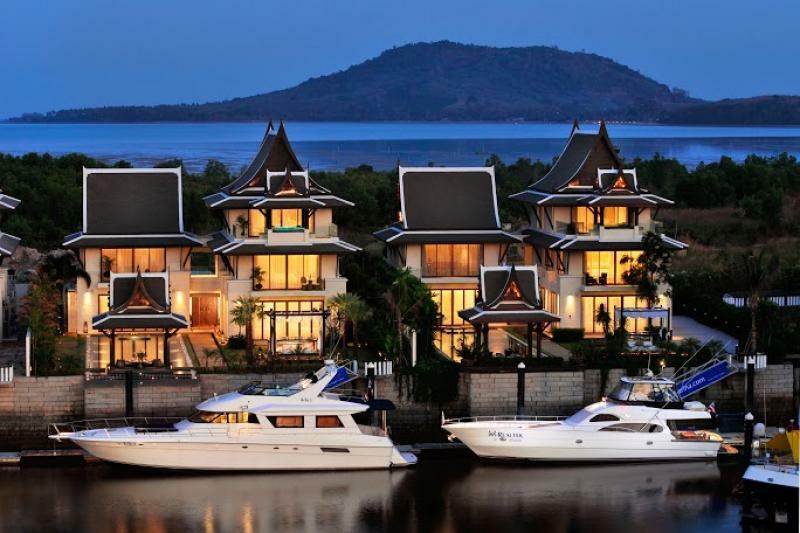 The two biggest – Phuket Yacht Haven and Ao Po Grand Marina – can oblige 620 water crafts between them. The Royal Phuket Marina is additionally reshaping Koh Kaew and is one of the key market generators in that area. Another one is the Boat Lagoon, attracting individuals to the territory, and also the space for workplaces and organizations in the Boat Arcade has been an appreciated expansion too. 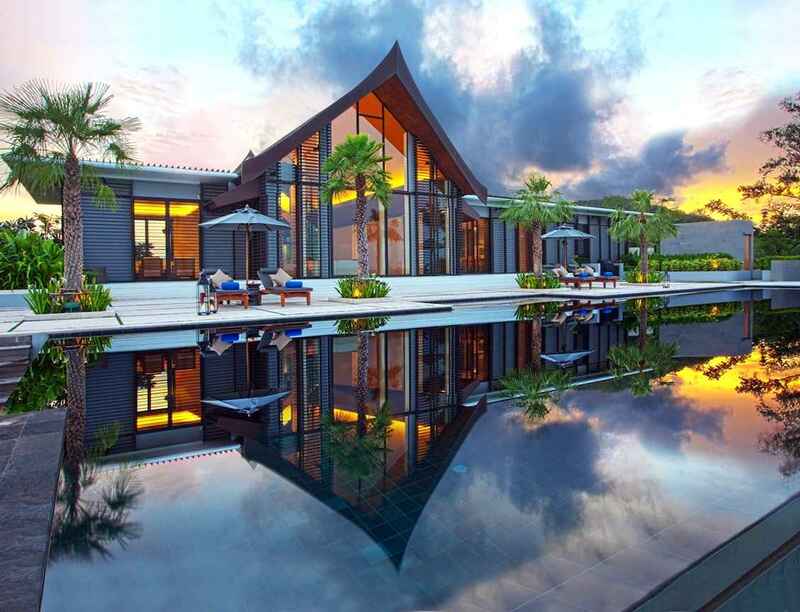 The Royal PM Health Club is the island’s top Health and Wellness Center and along with multi-million dollar Thanyapura Health and Sports Resort somehow promote the North part of the Island as well. Abyss Phuket has visited The Lighthouse Market under the Arcades at Boat Lagoon Marina and met with Fabrice from Le Café Gourmand, a young French fellow who showed us the most delicious fusion treats while touring us around the market. This market is extremely Family friendly and you’ll find a range of activities for children (playgrounds with Magic shows and Bumpy Castles) while you may enjoy artisanal Thai beer, spicy sausages, juicy Burgers, all cooked in front of you. 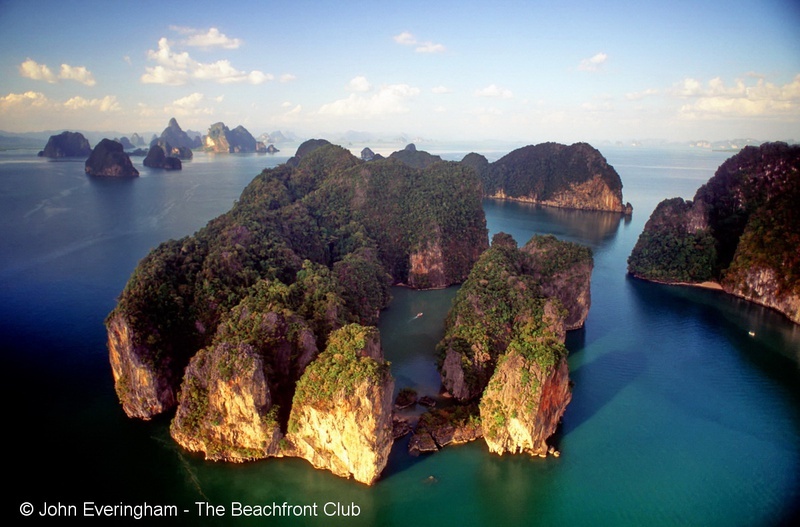 Another great feature about the East Coast is the proximity to Phang Nga Bay. Phang Nga Bay is with open access during all seasons and can easily be reached by boat. Around Phuket, the Similan Islands close during low season and Koh Phi Phi and Krabi show a very rough sea during Raining Season and don’t have Marinas capable of hosting big boats. All these new features make of the East Coast a year-round goal. What it might be missing in white sandy beaches, it compensates for in a horizon full of limestone rocks that go as far as the eye can see. So it’s inevitable to acknowledge that this Growth is driven by the marine business. One thing has been the same since ever, which is the incredible architecture you will find on the East Coast around Cape Yamu. 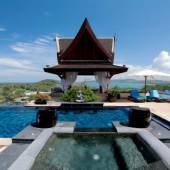 Sunset on one side and the sun rise behind the Limestones of Phang Nga Bay and over 30 other islands, this incredible location is where Abyss Phuket found award winning Villa Sawarin. It’s a double view point you don’t want to miss out on! With panoramic bay views from its hilltop perch, Villa Sawarin is a dazzling designer villa, thought to detail by Jean-Michel Gathy & Phillipe Starck. This fully staffed, eight-bedroom holiday hideaway will inspire groups and families seeking tranquillity and sublime luxury. The private beach gives access to boats and allows the practice of several water sports like kayaking and paddle board. 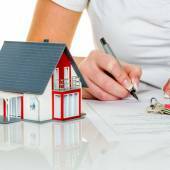 It’s an Architectural Gem between the fantastic rocky hills of the East Coast. Where gardens go down to the sea and water flows inside and outside. Phuket has indeed a lot to do, see and experience once you step beyond the Beach Scenario and makes it attractive and a good destination in low season by European Tourists as well. You should try it at least one in your life.